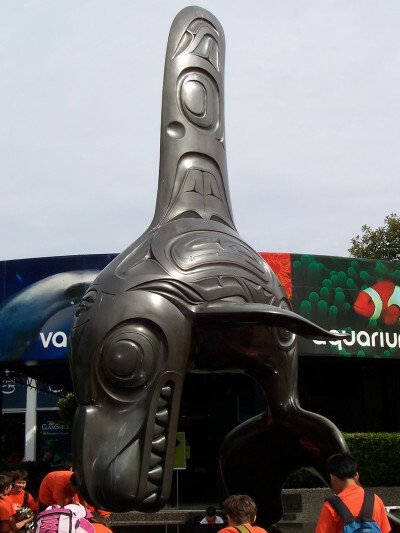 The Vancouver Aquarium (officially the Vancouver Aquarium Marine Science Centre) is a public aquarium located in Stanley Park in Vancouver, British Columbia, Canada. 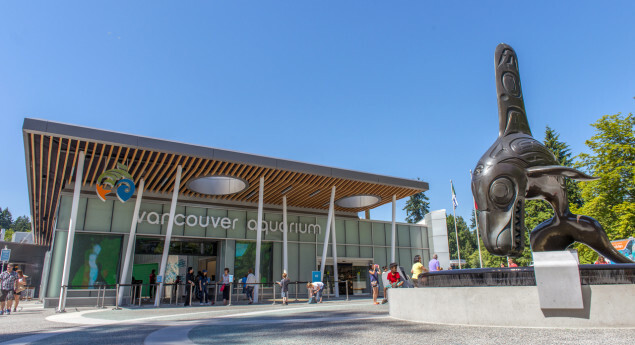 In addition to being a major tourist attraction for Vancouver, the aquarium is a centre for marine research, conservation and marine animal rehabilitation. On August 9, 2010 Prime Minister Stephen Harper and B.C. Premier Gordon Campbell announced capital funding of up to $15 million. The province would donate $10 million in funding over the next three years to help pay for a planned expansion of the 54-year-old facility, Premier Gordon Campbell said. 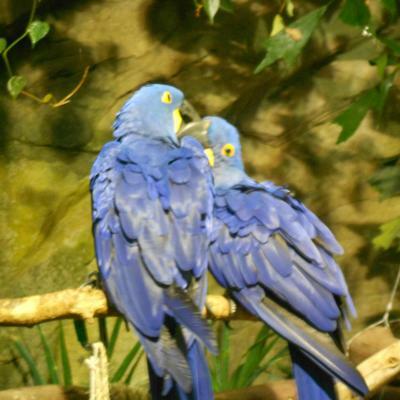 Harper added that Ottawa would hand over up to $5 million to the aquarium for infrastructure upgrades.The aquarium, however, remains a nonprofit organization. 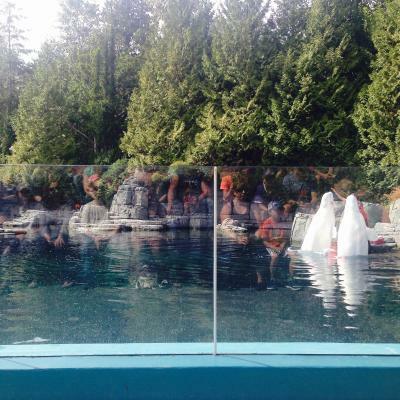 The property is owned by the City of Vancouver and rented to the Aquarium for $40,000 a year since 1991 (prior to which it was $1 per year). You can see the most amazing sea life here at this aquarium. Plan to spend a whole day here because there is lots to see. "What is your favorite animal at the Vancouver Aquarium, and why?" I love the white belugas because they seem serene and majestic. It's transcendent to see them interact with the audience and the staff. I was a volunteer at the Marine Mammal Rescue Center and took part in the rehabilitation and release of Levi the harbour porpoise. I always looked forward to seeing Jack and Daisy and their smiling faces and bobbing melons which were so anthropomorphic and comforting to me! Miss them so much! 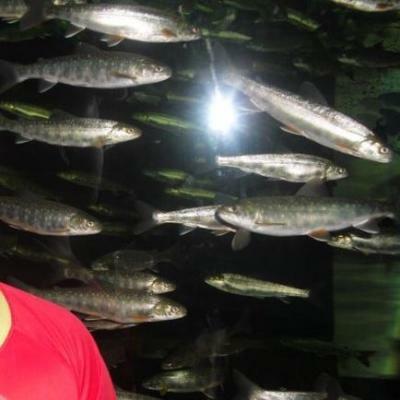 This is my second visit to the aquarium. The first time, while I was in university, we did the complete tour, watched the whale show etc. On this trip it was just a little too crowded. This aquarium is full of supportive staff who clearly work to better the lives of their inhabitants- looking out for the troubled marine life who face much human conflict in the increasingly busy English Bay, Burrard Inlet and Vancouver Harbor. 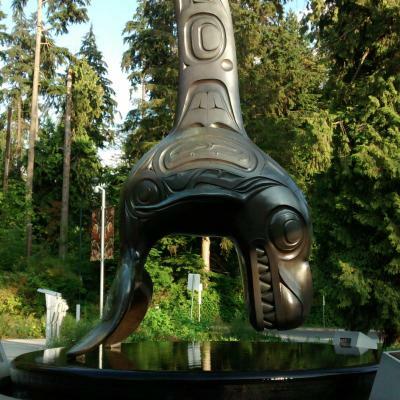 As more pipelines and shipper tanks connect to this hub, humans need to be conscious of our activities and this aquarium advocates these sensitive topics in a friendly matter. The animal shows are both informative and fun, showing of both natural and learned skills of their seals and dolphins. 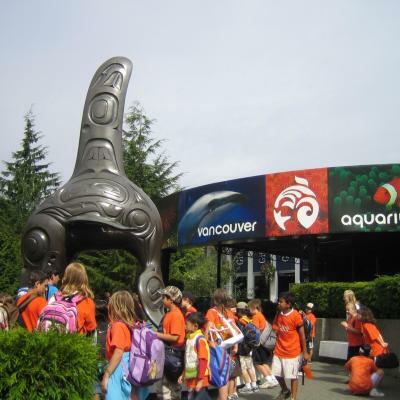 In 2010, the World Wildlife Fund joined the Vancouver Aquarium in supporting the Great Canadian Shoreline Cleanup, a national program to get people involved in keeping our waterways clean.